U.S. Senator Howell Cobb of Georgia appears on the above $10 note. He was a Confederate general. Milledgeville was then the capital of Georgia. U.S. Senator John C. Calhoun of South Carolina appears on the above $100 note. He died in 1850. Confederate general Thomas (Stonewall) Jackson appears both on the bond and the $500 note above. Senator Clement C. Clay of Alabama appears on the $1 above. 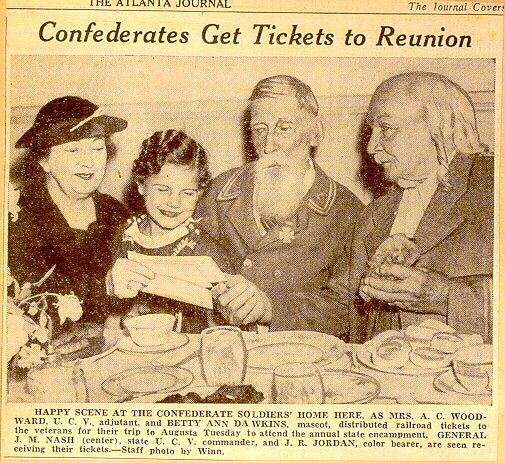 He served the Confederacy in Canada.